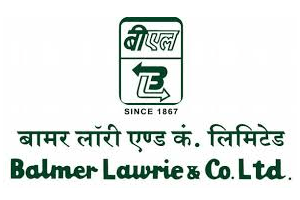 Balmer Lawrie & Co. Limited has opened the recruitment to fill the vacancies of 33 posts for various Junior Officers roles. The last date for applying for the post is on 26th April 2019. When you are interested in applying for the job you may look for the notification from the official website. If you are the person who has completed Engineering and lies in the age below 30 may apply for the job. The selection process will be based on the written exam and you will be placed in any location in India like Delhi, Mumbai, Chennai, Hyderabad, and Kolkata. For more and specific have to look to at the official website and stay updated in it for the further information and upcoming job vacancies. Online: Candidates who are applying for the job vacancy can apply by using the credit card or debit card or also using internet banking. For the post of Junior Officer (official language), the candidates lying in the age limit of 18 to 35 can apply.